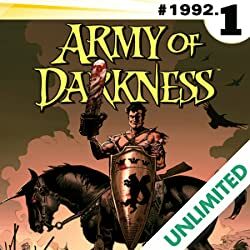 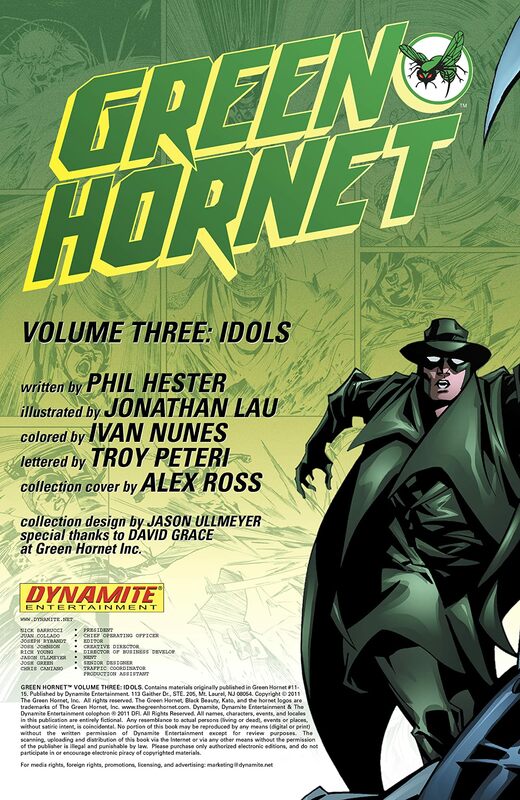 Collects issues #11-15 in one volume, along with complete cover gallery. Picking up right where Kevin Smith's Green Hornet left off! 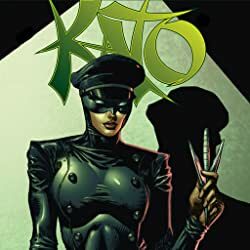 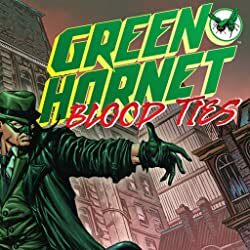 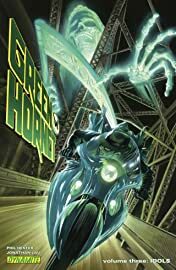 The Black Hornet is history, but a new, even deadlier threat has grown right in the heart of Century City, and it may already be too late for The Green Hornet and Kato to stop it. 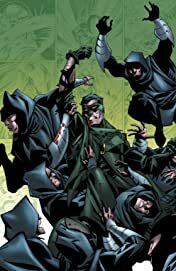 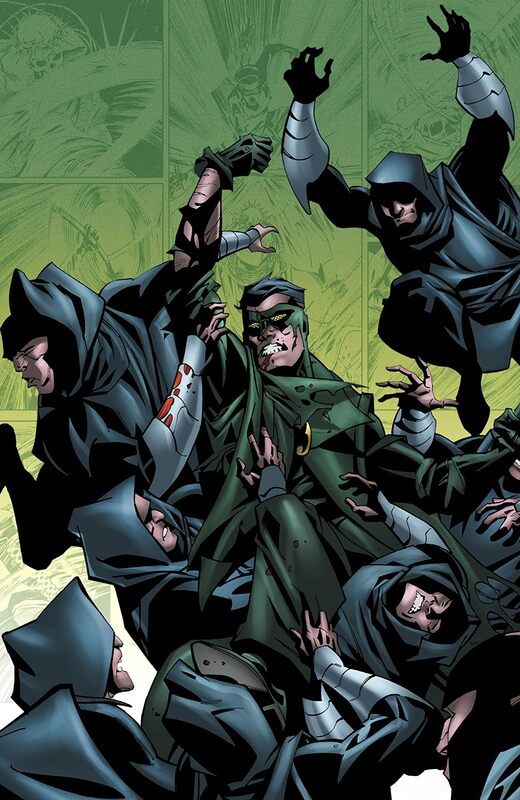 How can Green Hornet scare a street gang out of business when the gang members themselves have no fear of anything - even death? Is the horrifying power behind their fearless ferocity truly supernatural? 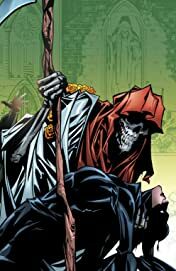 And just who is Saint Death?